Are you considering buying a foreclosed home? Foreclosure homes often require extensive tender love and care. After all, if the owners were unable to continue their mortgage payments, it’s unlikely they were keeping the home in good repair. According to national statistics, one in every 1,835 homes results in foreclosure. While a foreclosure may be every owner’s worst nightmare, they can present a unique opportunity for buyers. Although these properties often require substantial work, they can prove to be extremely profitable for buyers. 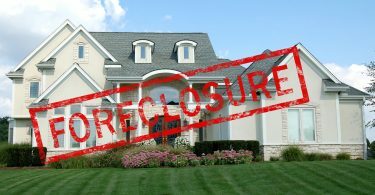 In this post, we’ll reveal six must-know strategies for maximizing your profits on a foreclosed home. With these tricks of the trade, you can be well on your way to buying your first foreclosure home. First things first–it’s essential to enlist the help of professionals. This is especially the case if this is your first time purchasing a foreclosure. Hiring accredited professionals not only ensures a quality-grade job is accomplished but also helps to avoid any legal stipulations. 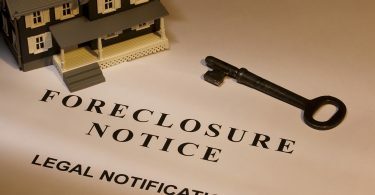 Be sure to utilize a real estate professional who has specific experience in purchasing foreclosures. These professionals will be aware of which neighborhoods are best to invest in and which properties are beyond-renovation. Next, you’re going to want to hire accredited electricians, plumbers, and contractors. While hiring a professional may prove to be expensive, it’s always worth it in the end. 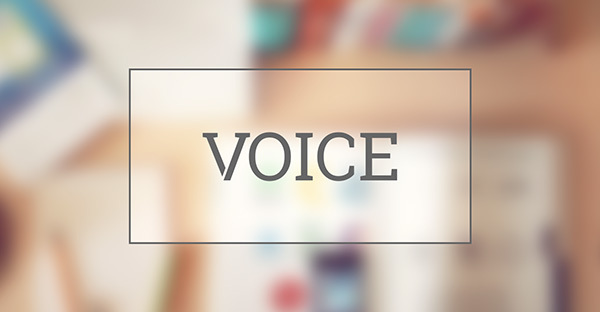 We hear it all the time–location is key when it comes to the perfect property! The same rule applies to foreclosures. Be sure to research the area properly before committing to a purchase. This will be a significant consideration down the line for buyers. An important factor to note is whether or not the home is close to a public/private school. This can be a “make it” or “break it” condition for a serious buyer with a family. You also want to consider how many shops, restaurants, and grocery stores are nearby and how accessible they are. Public transportation is also significant when it comes to a property–especially if the home is outside the inner city. Make sure transit is easily accessible, otherwise your home may not be as valuable. Taking note of these important aspects can really affect the sale of your home down the road. One of the most challenging aspects of renovating a home is deciding where to spend your money. That being said, it’s crucial to decipher which renovated rooms result in the utmost profit. According to Architecture Lab, the most important rooms to focus on in a renovation are the kitchen and the bathroom(s). When choosing your finishes, be sure to select a style that has broad appeal. Have a real estate or design professional provide you with advice as to what styles are currently trending. This is where the bulk of your money will be spent, so it’s crucial to invest it wisely. While it may be tempting to focus on the elements of the home that are only visible to buyers, it’s equally important to focus on the interior systems. Remember, buyers expect the home’s mechanical and electrical systems to be in good working order. Generally speaking, these are not items buyers are willing to upgrade after purchasing a turkey home. When it comes to upgrading these systems, save yourself a headache and enlist the help of a licensed professional. Consider that some states have legal rules and regulations stating that a professional must be used for these services. While these upgrades may prove to be expensive up front, they’re vital to maximizing the eventual profit of the home. First impressions are everything. That’s why when you open the front door to your home, you want to feel instantly welcomed. There are two very important factors that will aid in this: paint and flooring. Paint can be one of the most cost-effective ways to improve not only the interior of a home but also the exterior. A fresh coat of paint can instantly brighten up your home and do wonders for the eye. A bright, light color for the interior can immediately change the mood and feel of your home. It will update it drastically without a tremendous amount of effort or cost. This same rule applies to the exterior. Curb appeal is everything, so make sure to freshen up the house, shutters, and deck with a complementary color. Second is flooring. Whether it’s updating the current with a quick stain or replacing it altogether, your flooring creates a flow that should complement the other elements of your home. Special designs or tiling can help draw the eye to key areas, such as the kitchen or entryway. This helps to add that special uniqueness for a potential buyer down the road. While it may be enticing to pour your heart, soul, and wallet into your first foreclosure renovation, it’s crucial to limit yourself. Yes, it may be tempting to renovate every nook and cranny of the home. But it’s important to resist this temptation for the sake of time and money. That being said, have your real estate professional keep you updated with the property values of your neighborhood. Always ensure that you are not renovating the property above the value of neighboring properties. While it may be nice to have the most beautiful home on the street, this often has an adverse effect on your future property value. If you’re contemplating the pros and cons of purchasing a foreclosure, it’s vital to understand how to best profit from such a purchase. While purchasing foreclosure homes may require extensive time and money, the profit can be exceptional. But, it’s also safe to say that not all foreclosed home are created equal. From choosing the right foreclosure in the right neighborhood to selecting which rooms to focus your restoration on, there certainly is a right way to renovate. 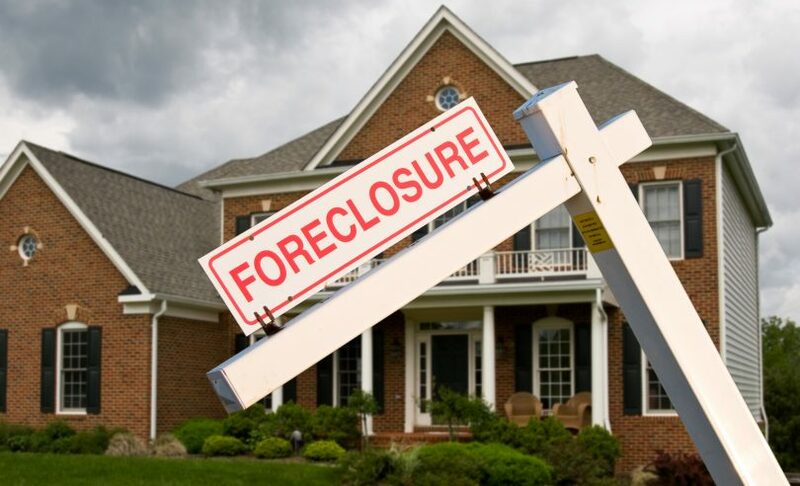 Looking for more tips on purchasing a foreclosure? Visit our website for our expert tips and tricks of the trade.